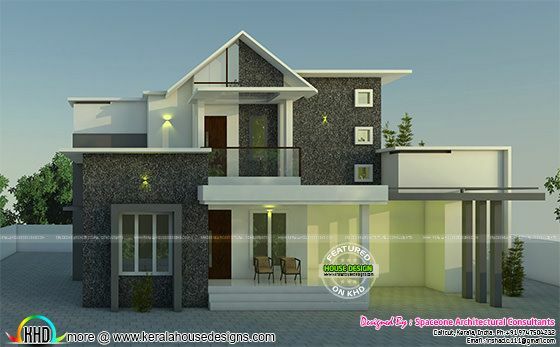 2200 Square Feet (204 Square Meter) (244 Square Yards) 5 bedroom (4 attached) modern mixed roof house. 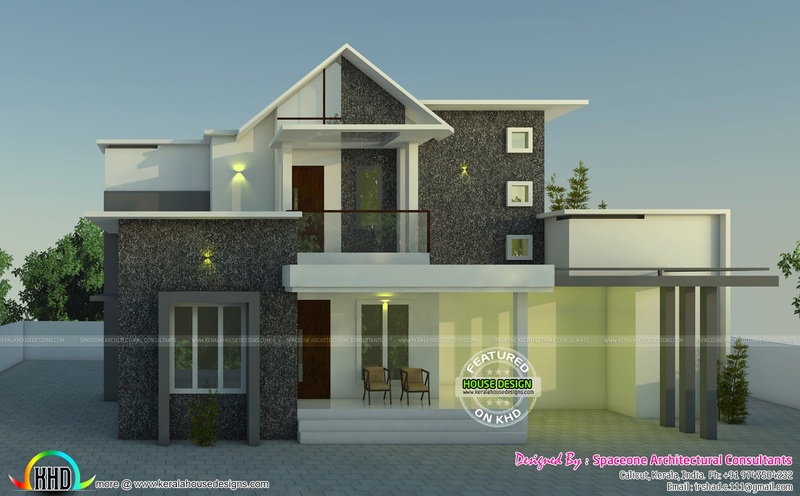 Designed by Spaceone Architectural Consultants, Calicut, Kerala. 0 comments on "Beautiful mix roof house by Spaceone Architectural"